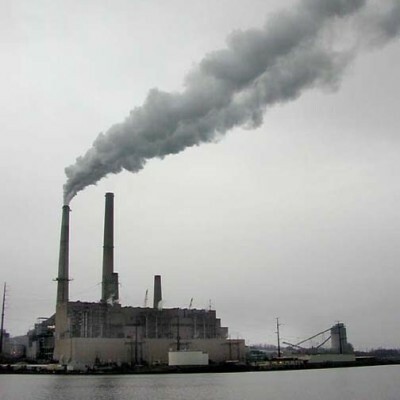 Home » Energy » Could peak coal occur as soon as 2025 ? I wrote recently that global coal reserves may be overestimated. At the time, the data I was quoting noted that coal reserves could be overestimated by 23 %. Now a new study show that coal supply could start decreasing by as early as 2025. With peak oil also due to occur in the very next years our two main energy sources will soon be depleted. Solution have to be implemented quickly to prevent the worse from occurring. Coal is a critical resource as many countries like China, India, the United States, many Eastern European nations or Germany get more than half of their electricity from it. Nonetheless, there is nothing to be scared of as many solutions exist. A recent study shown that energy efficiency alone would enable the United States to consume 62 % less coal by 2020. I believe similar findings would be found in many other countries. Renewables like wind, solar or energies from the oceans could provide a lot of power by 2020. As an example of this, Spain installed three gigawatts of solar energy last year alone. Even if they are not perfect, renewables have a huge potential. Nuclear is also a solution, even if it is controversial to some. Many countries will soon begin the construction of dozens of reactors. Researchers at the California Institute of Technology and the University of Washington have come to the conclusion that the world’s coal supply has been vastly overestimated. The researchers believe that coal production could start dwindling as early as 2025, creating a world-wide energy crisis – yet another reason that renewable energy sources need to start replacing fossil fuels around the world, and soon. The research is based on actual coal production patterns in the world’s five greatest coal regions compared to what governments have self-reported to be their maximum extractable coal. The researchers have found that minable coal reserves have been overestimated by at least four times what is actually minable. The Intergovernmental Panel on Climate Change estimates maximum coal reservesto be 3,400 billion tons, while the new calculations put maximum coal reserves at just 666 billion tons. Richard Heinberg of the Post Carbon Institute in California estimates that we’ll see peak coal somewhere between 2025 and 2035 and he warns of not only an energy crisis at that time, but also an economic decline. But with this new study it becomes even more urgent to work on alternatives.